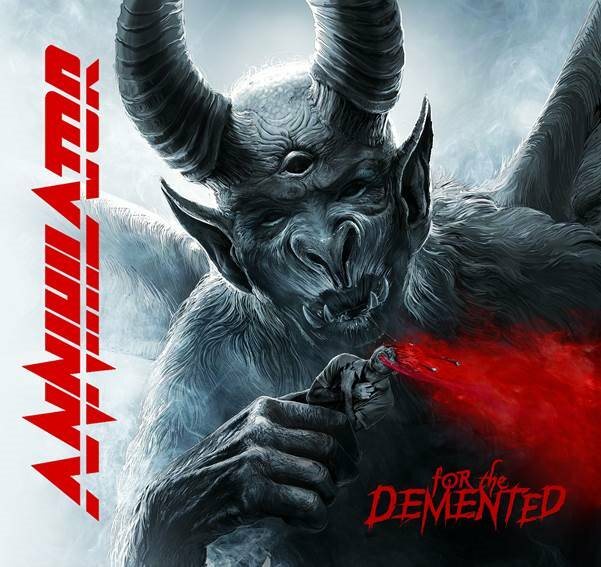 Canadian thrashers ANNIHILATOR will release their sixteenth studio album, “For The Demented”, on November 3 via Neverland Music/Silver Lining Music. The follow-up to 2015’s “Suicide Society” will be available in a limited-edition digipack with lenticular cover, a jewel-case CD, a twelve-inch, 180-gram colored vinyl in gatefold and digital download. Pre-orders are now live at this location. Also available is a brand new trailer for the disc (see below). The official video for “Twisted Lobotomy” can be seen below.